Owner occupied since 2009, this newly updated condo at ''The Village'' is move-in ready! Nicely painted, new laminate flooring in the living and master bedroom, and wonderful plantation shutters give it a fresh look and feel. 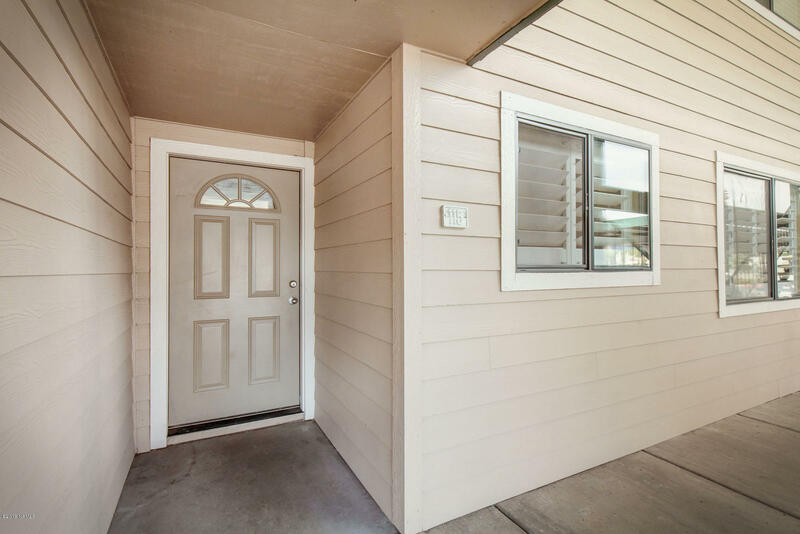 First floor access provides convenience from the parking lot while the green space out your backdoor enhances the covered patio providing a great place to relax and BBQ. This great location puts you near NAU, restaurants, shopping, and the Flagstaff Urban Trail System (FUTS) for the outdoor enthusiasts. Other amenities found directly on site at ''The Village'' are a clubhouse & gym, mail, and laundry.Don't miss this opportunity to own a condo at ''The Village''. First showings will be at the Open House from 11:00am - 2:00pm April 13th!